70 years of expertise and leadership in innovation have enabled Schiedel to become a trusted brand with the highest quality standards, which is the European leader today. Schiedel‘s guarantee of success is the uncompromising combination of technologies, materials and services in top quality. One major part of Schiedel’s strategy are our technology centers, where our products are seriously tested, especially regarding legal requirements and official regulations. This holistic approach secures our market position and offers our sales partners the optimal opportunity for their business success. 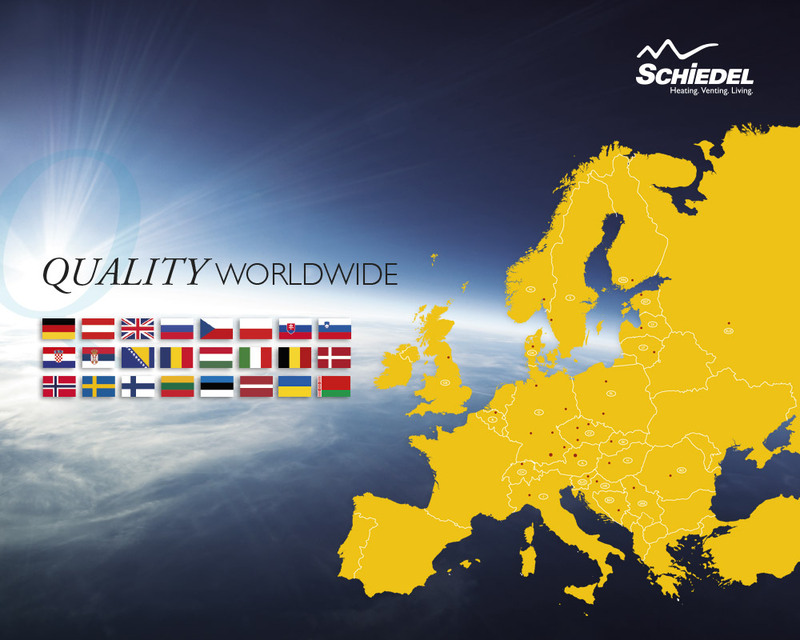 Schiedel is headquartered in Nußbach and has production sites and offices in 18 countries. 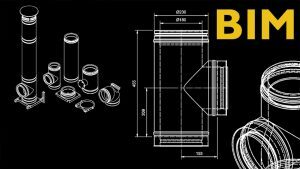 Schiedel, a Standard Industries company, is a leader in flue-ducting, integrated stove and ventilation solutions and creates technically advanced, design driven products to improve the living environment. In 2016, Schiedel generated sales of EUR 176 million in a total of 25 countries with 21 production sites, with around 1,400 employees.